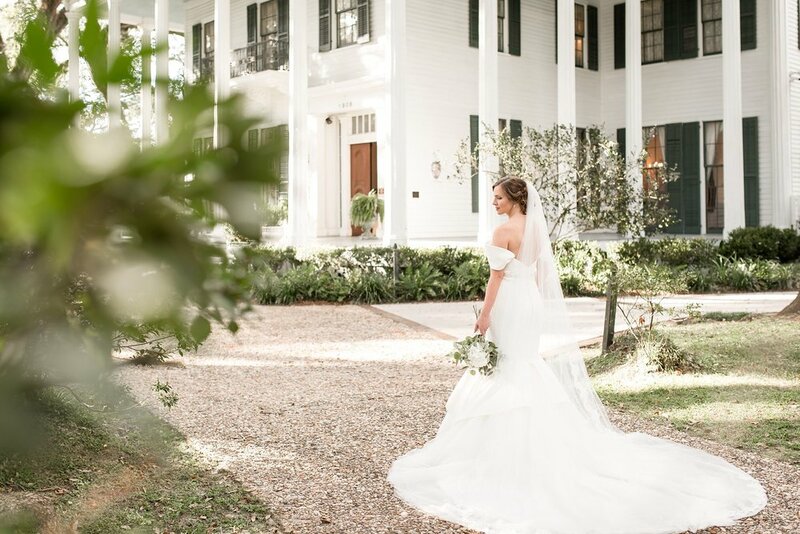 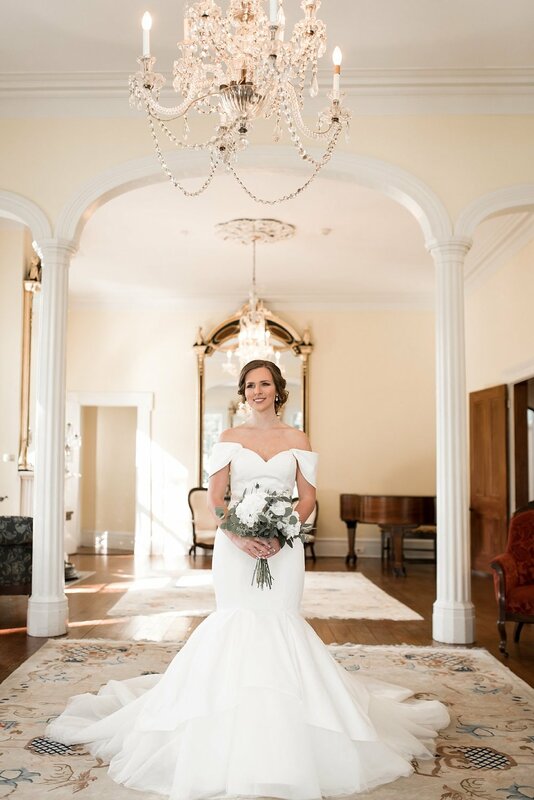 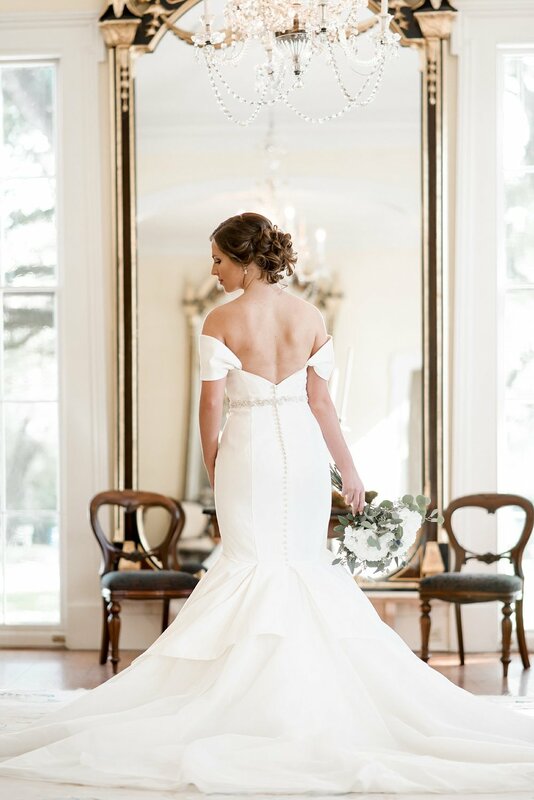 Hillary's bridal portrait session at Bragg Mitchell Mansion was absolutely perfect and I can't wait to share my favorite images from the day! 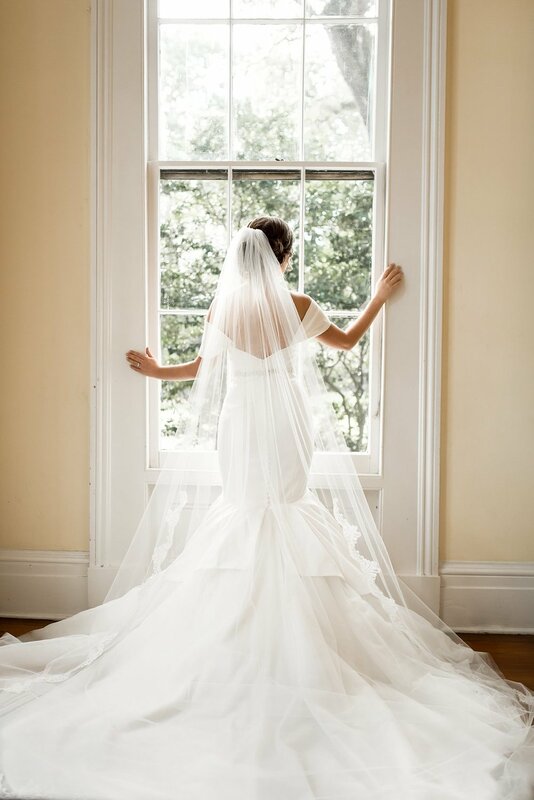 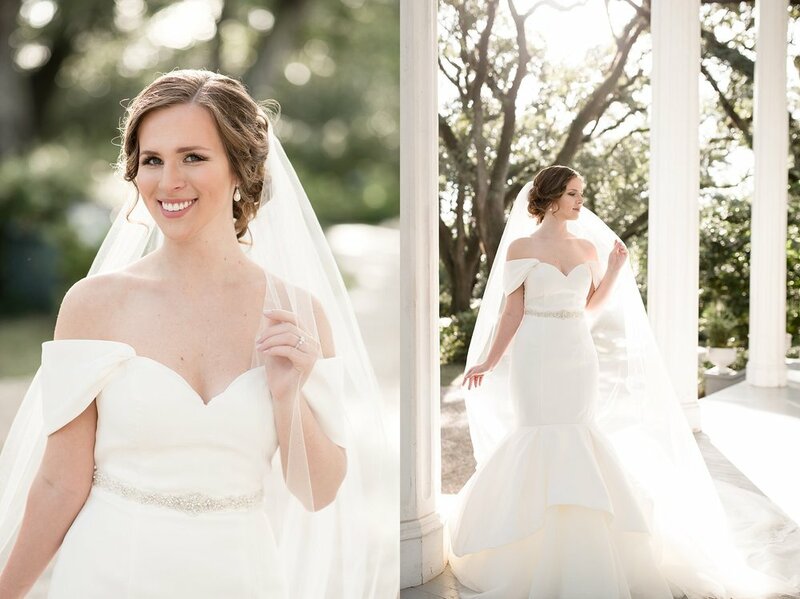 Amy's bridal session at Springhill College was such a beautiful, fun day! 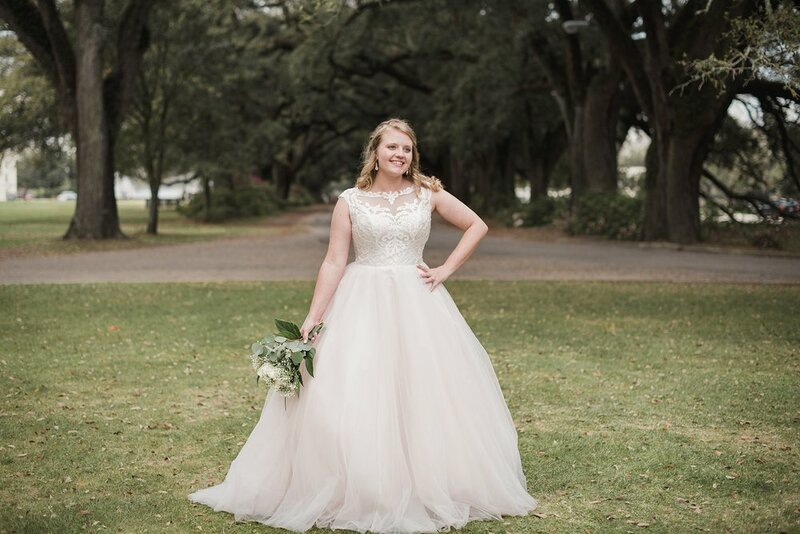 She's such a sweet soul and I love the gown she chose!